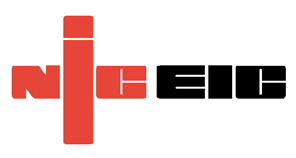 At CP Heating, Electrical & Plumbing we are Gas Safe & NICEIC Registered Installers. 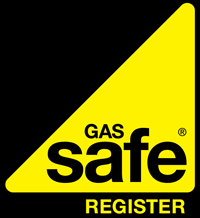 We work to a high standard and hold the relevant qualifications to undertake any type of domestic gas work. We make sure that we follow a strict guideline and British Standards when doing a job and abiding by the Health and Safety Commission Gas Safety (Installation and Use) Regulations 1998. Our aim is to keep our customers happy and our prices extremely competitive. Top find out more please call today.